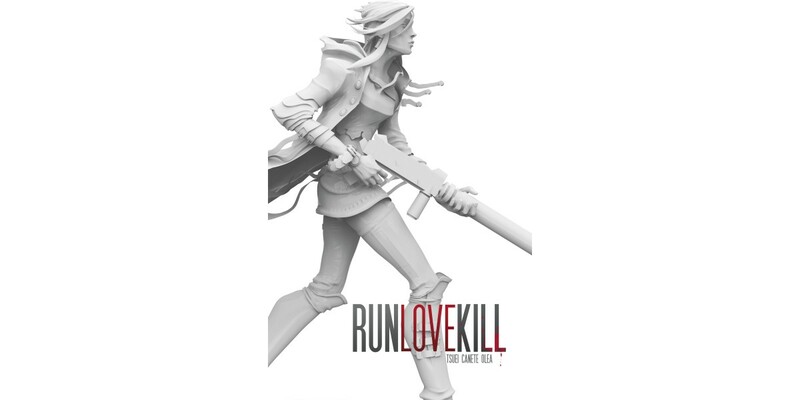 "Eric and Jonathan first approached me about this project years ago and it was an immediate 'yes,' so I can't tell you how thrilled I am to finally see Run Love Kill finally coming to fruition,” said Eric Stephenson, Publisher at Image Comics. “It's grown since we originally talked about doing the book at Image, which is all the more exciting, because I think what Eric and Jonathan are doing with this story is really special." RUN LOVE KILL will launch from Image Comics in April 2015.